This year’s PIT-STOP Beer Festival takes on a very special twist as we take it “Alfresco” in our Marquee in our grounds. In addition to the fantastic Beer Festival, which is bigger and better than ever, we also have another weekend of Sport & live Entertainment. 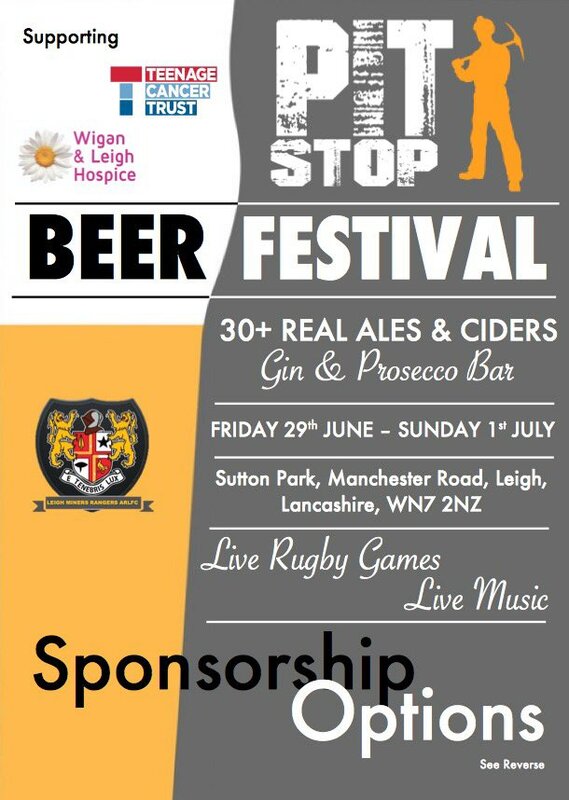 This year we have chosen to help Teenage Cancer Trust & Wigan & Leigh Hospice, and hope to raise awareness and some funds for these worthy causes along the way. 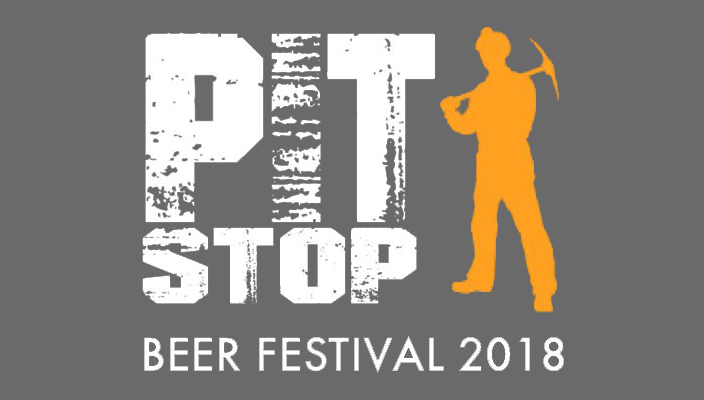 The festival kicks off on Friday 29th June, where festival goers can sample 30+ Real Ales, Ciders and Lagers, and a Gin & Prosecco Bar. With Live Music on both Friday & Saturday nights, it’s sure to be a fantastic event. 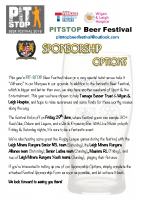 We’re also hosting some great live Rugby League games during the festival, with the Leigh Miners Rangers Senior NCL team (Saturday), the Leigh Miners Rangers Alliance team (Saturday), Senior Ladies team (Sunday),, Masters RL (Friday), and two of Leigh Miners Rangers Youth teams (Sunday), playing their fixtures. 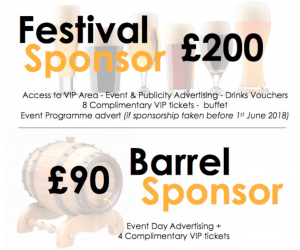 If you’re interested in taking up one of our Sponsorship Options, simply complete the attached Festival Sponsorship Form as soon as possible, and let us have it back.